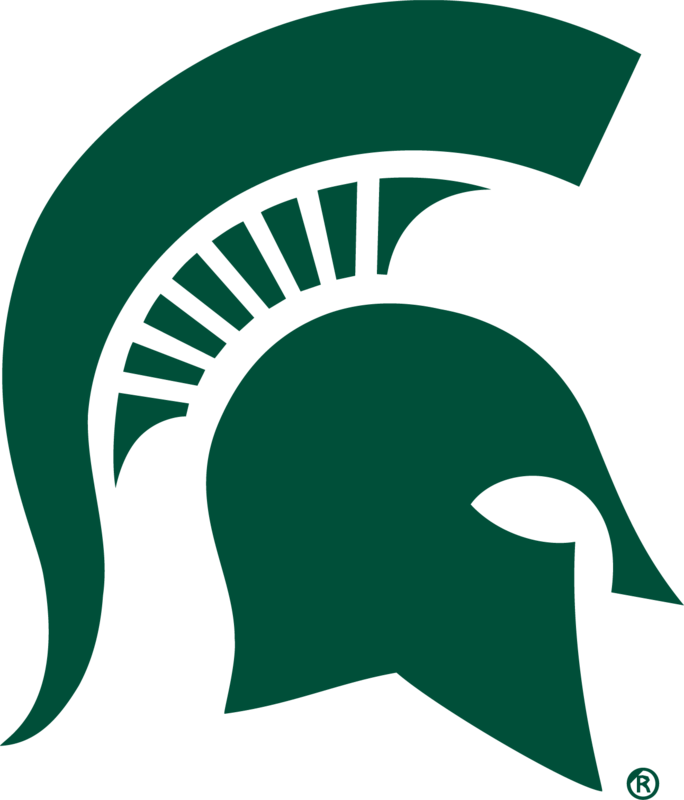 Grant Cislo will be entering his senior year this upcoming fall at Michigan State University. His major is journalism with a concentration in sports reporting. Grant will be graduating in May of 2018 and as of now does not have any graduation plans. Doing something with sports is what he wants to do with his career. His minor is Public Relations and he would really love to do something with both public relations and sports as a career, such as being an event marketer, public relations rep, or working for an athletic firm. Grant does his best work when his work involves sports. If it was not for FOX Sports U, public relations would have never sparked any interest for me and most likely would not be my minor now. Being able to work with a team in order to come up with a campaign and create a brand for something helped me realize that this is something I really enjoy doing. The real world experience that FOX Sports U provides is astounding. This was the first time in a class that something that I was completely unaware of was thrown at me without any guidelines and my group and I were expected to create something of it. I really enjoyed the challenge. FOX Sports U made me realize that 20 minutes for a presentation is really not that long. At first, I thought there was no way our group could talk for that long, but once you are actually presenting, you feel like you can talk for hours. Shannon Kelly is originally from Rockford, Illinois. 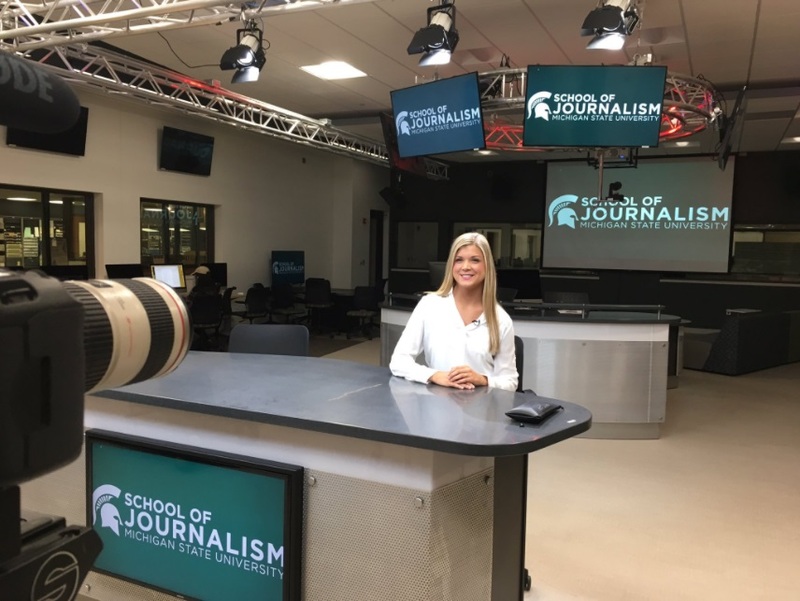 She will graduate from Michigan State University in May 2017 with a Bachelors degree in journalism with a concentration in sports reporting. After graduation, she will be working as a reporter for a local news station in her hometown of Rockford, Illinois. She loves all things sports and hopes to one day be a sports reporter for a professional team. 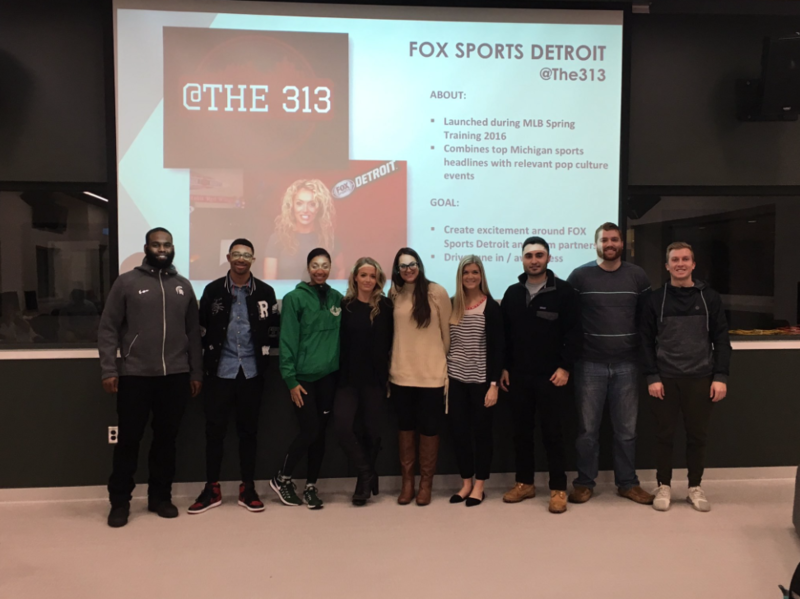 I loved working with FOX Sports Detroit and @The313. This class gave us the opportunity to do real life work and being able to see our hard work pay off was incredible. This class allowed us to utilize skills that I wasn’t aware I had. It was challenging at times, but it was so rewarding. The FOX Sports U team was very encouraging and helpful in letting us know what they wanted in their campaign. We took what they wanted and ran with it, and we had so much fun in the process. I am heading into my senior year of college, majoring in journalism with a concentration in electronic news. After graduation I hope to be working in the sports reporting field, I don’t have a direct position in mind but I know I want to be working with sports to some extent. Sports have been my passion since a young age and have always been in my life so I knew I wanted to be in sports. Since being at Michigan State I have realized that sports reporting is my dream job. Specifically, play-by-play but am very interested in sports anchoring or reporting. My personal interests are spending time with my family and attending my siblings sporting events. I am extremely close with my family and they influence me every day. 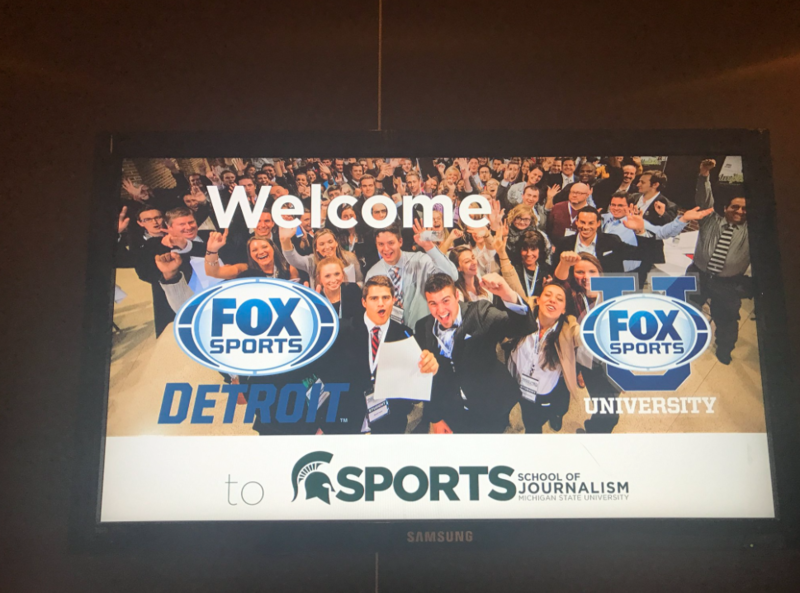 This experience with Fox Sports U taught me so much, it really pushed me out of my comfort zone and sparked some interests that I previously didn’t know I had. Not many kids my age get an opportunity like this so I feel very fortunate to have had this chance and was able to get feedback by people who are the best at what they do in this business. I think the FOX Sports U program is great. It forces students to not only think outside of the box but also gives us the opportunity to deal with constructive criticism and presenting our ideas to people in a position of authority. 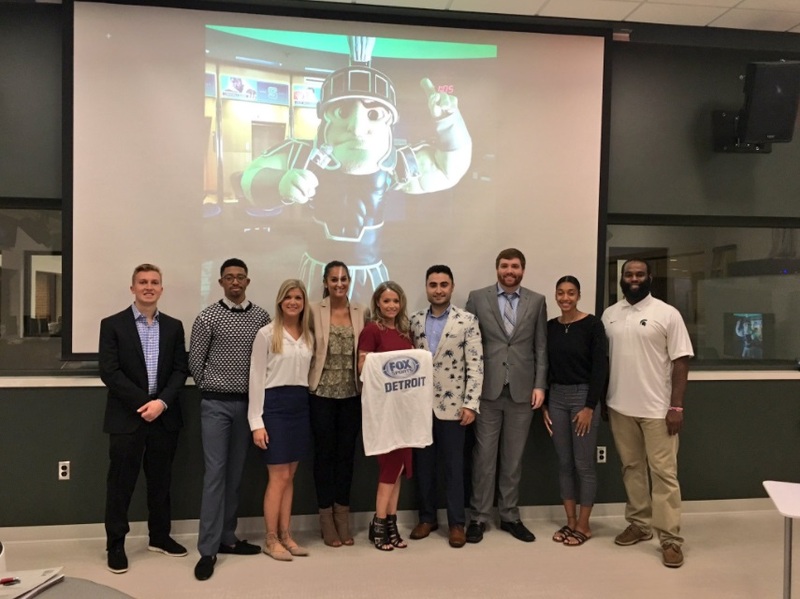 Michigan State Journalism students were challenged by FOX Sports Detroit to develop creative strategies around their digital property, @The313, on social media and on FOXSportsDetroit.com.